Financial Security Assurance (FSA) was a financial guaranty insurance company. 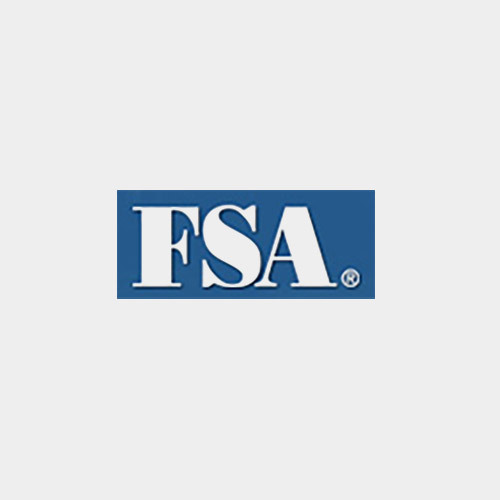 FSA primarily insured municipal bonds, asset-backed securities and mortgage-backed securities. FSA was acquired by Dexia Credit in 2000.